Rechargeable nickel-zinc accumulators are lighter, however up to now lithium-based batteries are predominent, in particular, because of their longevity and safety. However, when formed into three-dimensional sponges nickel-zinc provides an energy-dense and safer alternative to lithium-ion batteries. 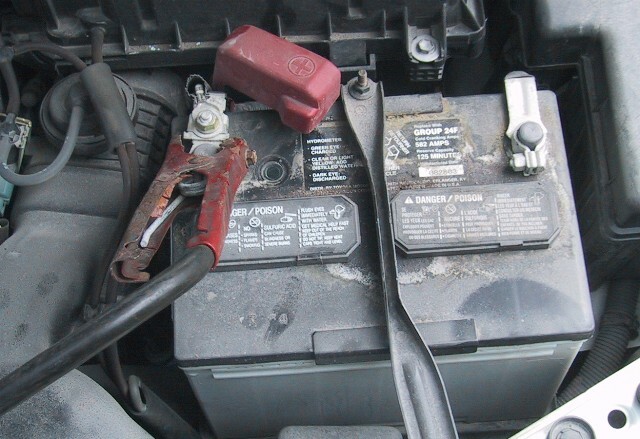 They may in the longer run even replace lead based batteries in cars.